Ready for your home décor makeover? Get started at the Bed Bath & Beyond store near you; it’s just off the Sam Houston Tollway at the Fairmont Parkway exit. 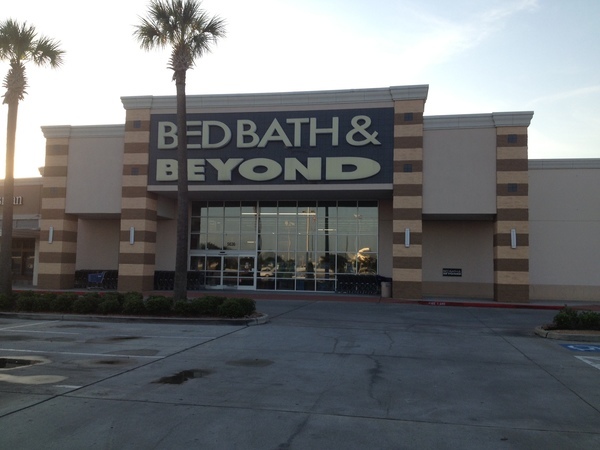 Enjoy Southern hospitality and a laid-back country lifestyle in Pasadena and shop all the brands you love at the nearby Bed Bath & Beyond located at 5636 Fairmont Parkway, Pasadena, TX 77505; (281) 487-7876. 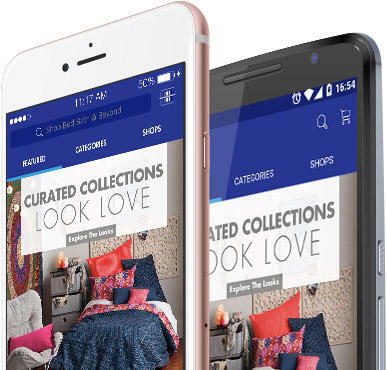 Visit this store to see the latest trends in home décor; compare coffee makers, cookware and cutlery; replace bath towels and shower curtains; stock up on household essentials and cleaning supplies; update pillows, curtains and rugs; browse sheets, duvet covers and comforters; shop seasonal supplies, home electrics, clearance merchandise and so much more. In addition to housewares and home goods you’ll find great gifts for family and friends at this store – use the gift registry to create or shop an anniversary registry, baby registry, college registry, birthday registry, housewarming registry or custom occasion registry; friendly and knowledgeable associates are ready to assist you during store hours. Planning a wedding or getting married? 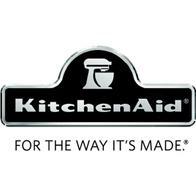 Let our experienced personal wedding consultants help you create the perfect wedding registry. Stop in today to see what’s new.